Please fill out the form below to receive more information about Exodus Homes, to request a service from Exodus Works, to ask a question, or to have someone contact you. Please provide as much information as possible in the “message” area below. Thank you! 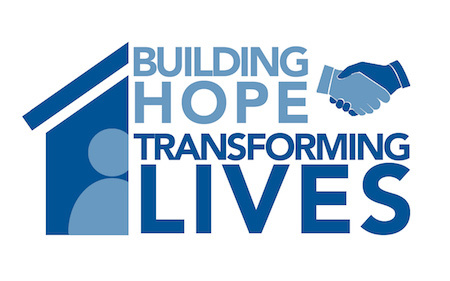 Learn about the Exodus Homes & Exodus Works Capital Campaign! Click the "Donate" button below to make an online donation to Exodus Homes! All major credit/debit cards accepted. Contact Exodus Homes at 828-324-4870, or by filling out our online contact form.